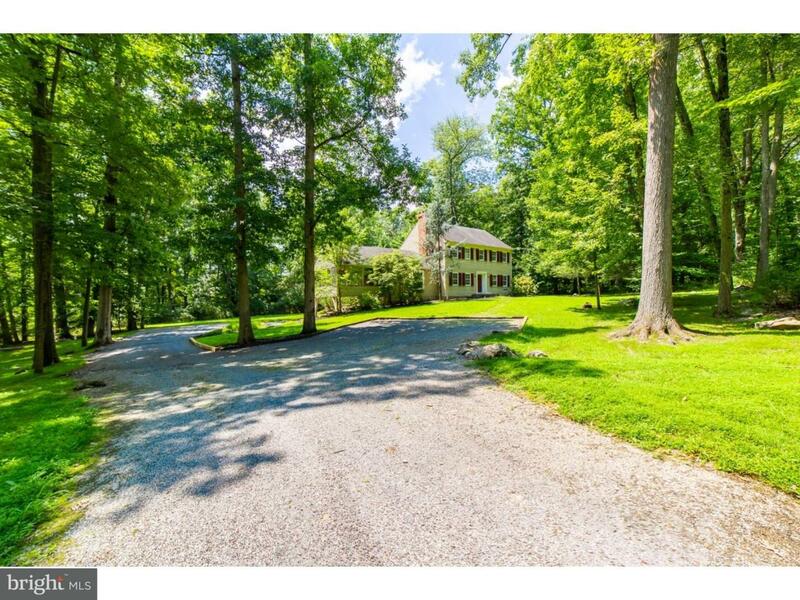 3327 Great Oaks Road- Welcome to this serene and secluded colonial in a quiet neighborhood and on 2.77 acres, yet minutes away from New Hope, Peddler's Village and Newtown Borough, and easily accessible to access points to New Jersey, New York and Philadelphia. 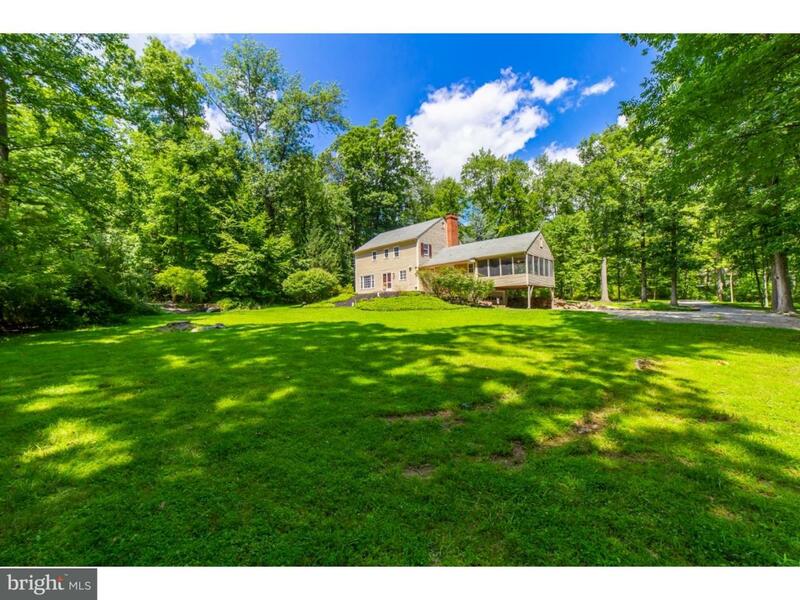 This custom home has been refreshed and could be your retreat at the end of your day. 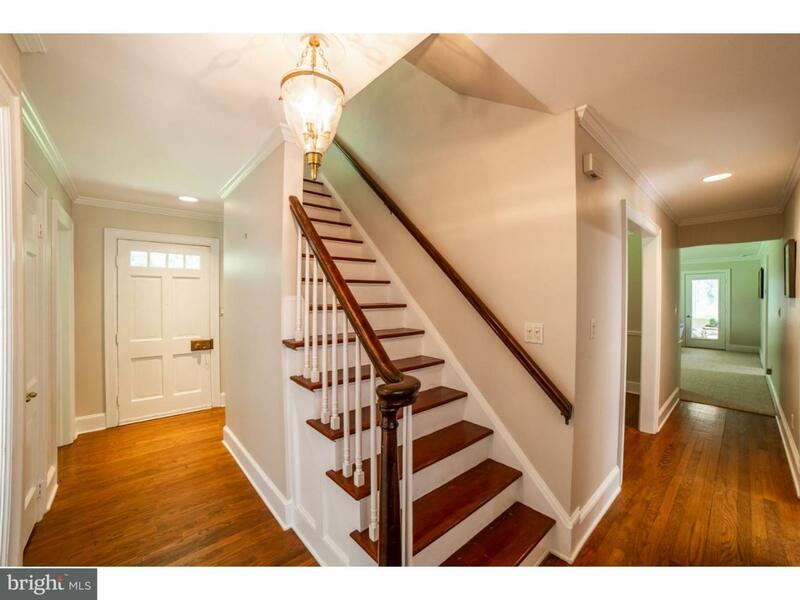 You'll notice all the charm and character as you open the front door which highlights the hardwood floors and intricate mill work throughout. The kitchen has granite counter tops and stainless steel appliances, the dining room and office showcase gleaming hardwood floors and the spacious family room hosts an amazing picture window. Through the living room, you will find the main level laundry and powder room, and access to the wonderful screened-in porch. The peacefulness of this setting and the views are best appreciated within this space. 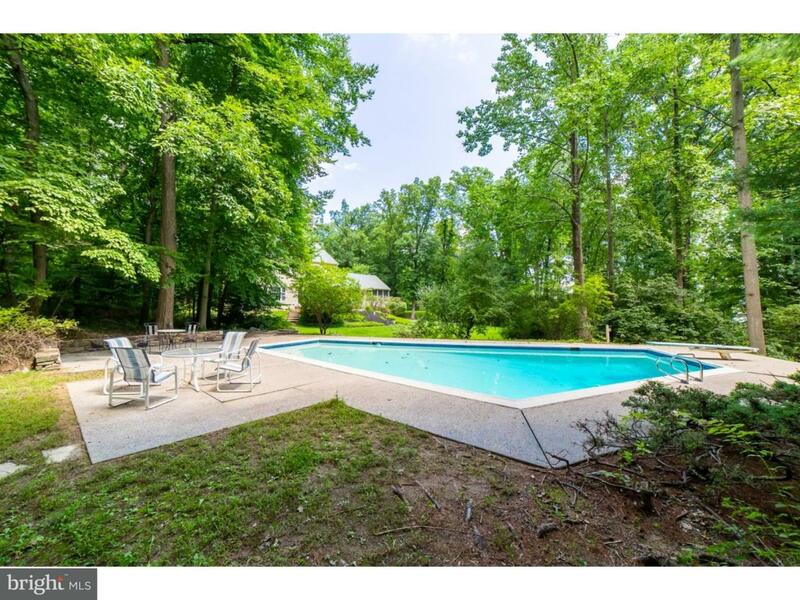 Continue to enjoy the property with a stroll outside to the patio or a dip in the in-ground pool. The lower level offers a partially finished space with the two car garage access. Upstairs is the owner's suite with full bathroom and walk in closet. Two additional bedrooms and hall bathroom complete the 2nd floor. This is the home you have been waiting for. Inclusions Washer Dryer Refrigerator All In "As-Is" Condition.